Spring is here, so earnings are in bloom. It’s a great time to put away your winter favorites and shop for the new season, which means earnings for your organization. 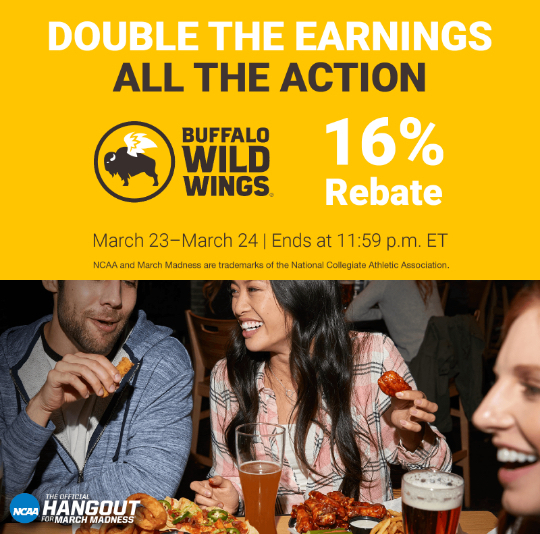 Earn a 16% rebate on Buffalo Wild Wings® scrip March 23–24 and get ready for all the action through the rest of the tournament. NCAA and March Madness are trademarks of the National Collegiate Athletic Association. 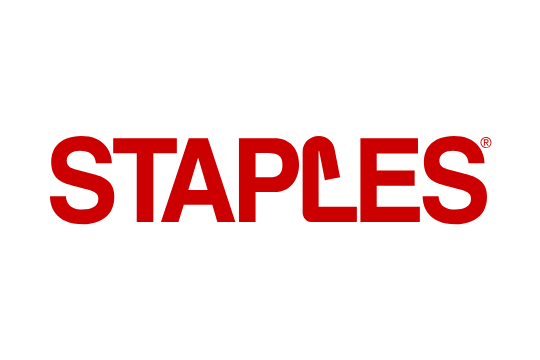 Shop the office supplies, software, and file cabinets you need to spring clean your home office.